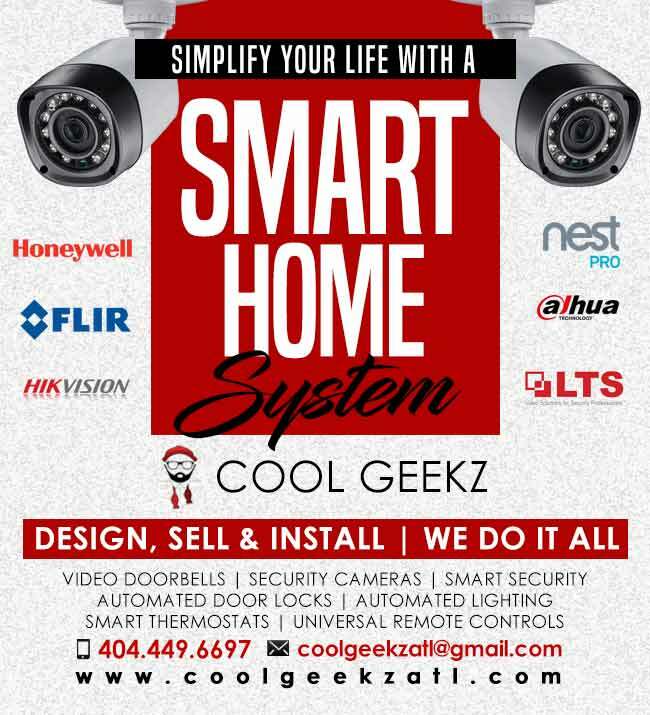 ​Cool Geekz offers solutions for all your smart home needs! 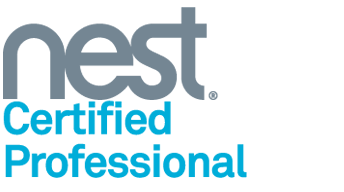 ​Home Automation, also known as a "smart home", has many benefits and advantages that every homeowner can benefit from. Check out some of the major benefits you can gain and make your life easier by making your home smart below! Keyless lock/unlock doors - stop giving out keys! View your home remotely on your phone! 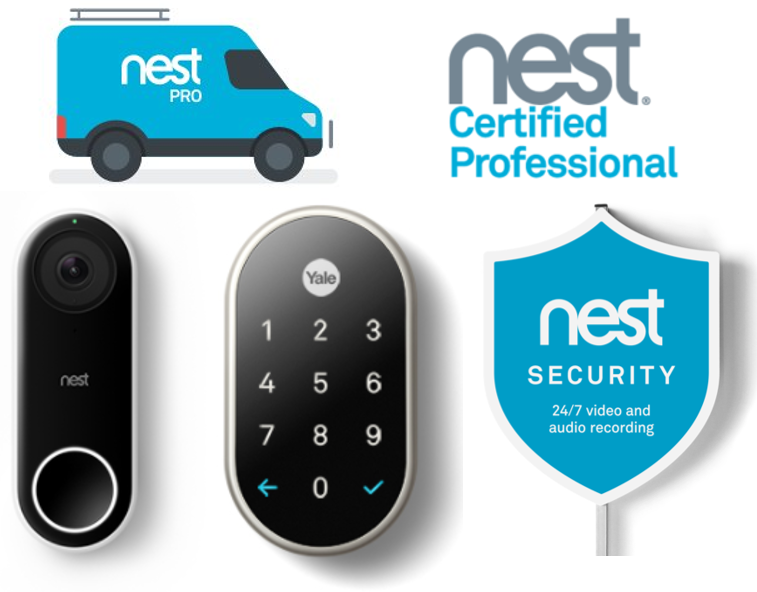 Remotely open/close your garage door! 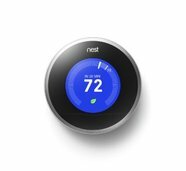 Learning Thermostats adapt to your lifestyle and save you money! Set schedules for light timers - Never walk into a dark home again!